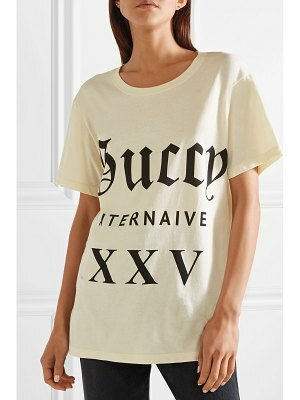 Firenze, Roma, Paris, London. 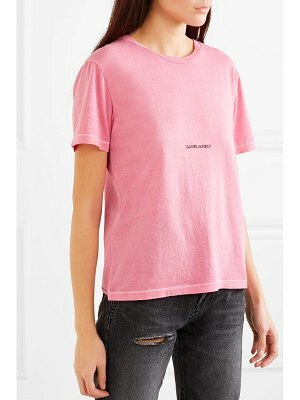 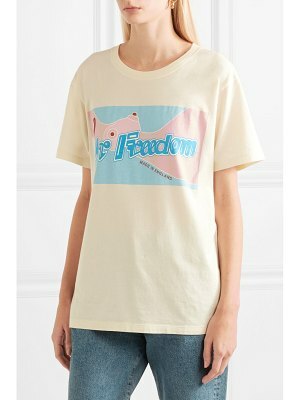 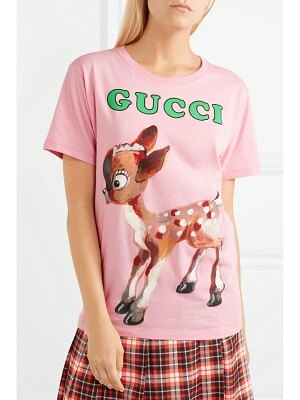 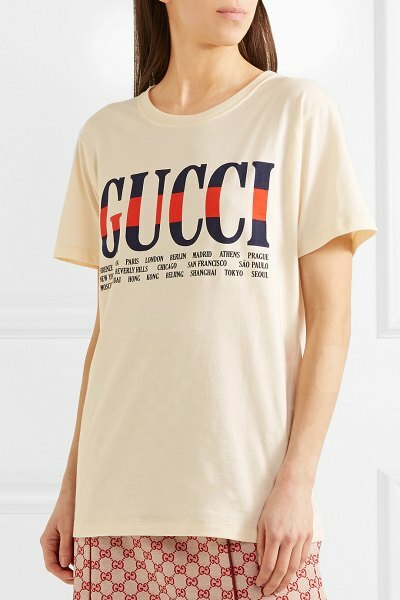 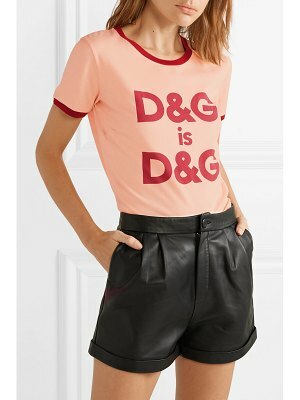 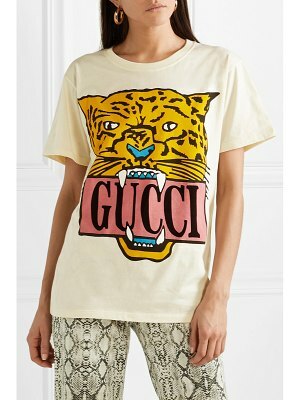 the list of cities on Gucci's T-shirt is just a handful of Alessandro Michele's favorite places and locations of the label's stores around the world. 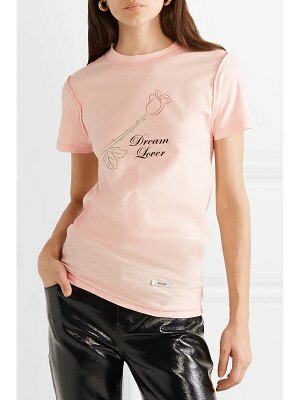 It's been cut in Italy from cream cotton-jersey and has a loose fit, making it perfect to tuck into skirts and pants.